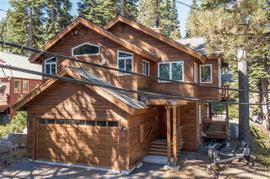 Would you like to hear my opinion about 528 Joseph Court, Tahoe City, CA 96145, the good, the bad, and the ugly for this property? Shoot me an email, and as Paul Harvey said, "and now you know the rest of the story." I pride myself in being honest and frank and doing right by people. No fluff, honest pros and cons from a down-to-earth guy with over 20 years of experience. 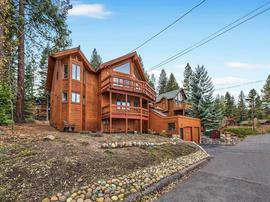 The property at 528 Joseph Court, Tahoe City, CA 96145 is located within in the city of Tahoe City and the TAHOE TAVERN HEIGHTS-4EA subdivision. 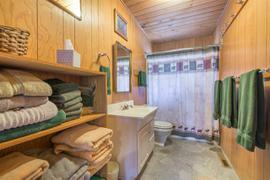 The property was built in 1978 and offers 3 bedrooms 2 bathrooms and 1578 square feet. 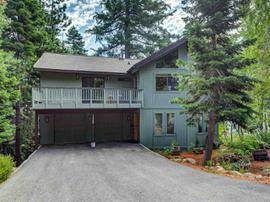 The Single Family at 528 Joseph Court, Tahoe City, CA 96145 is roughly 5.48 miles from Squaw Valley Ski Resort, 9.57 miles from Northstar Ski Resort, 13.34 miles from Truckee, and 1.72 miles from Tahoe City. 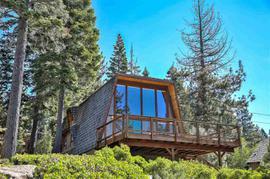 This peaceful mountain home has views of Lake Tahoe facing South to Heavenly, Hurricane Bay, McKinney Bay and Sugar Pine Point. From the landscaped back yard, one can relax in quiet surrounding sierra pines protected by a greenbelt directly behind this property. 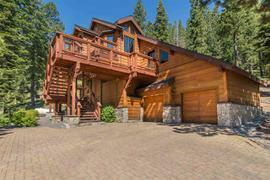 The Paige Meadows Trailhead is located a few blocks from this home. All bathrooms have been updated. Kitchen includes Kitchen Aid appliances. 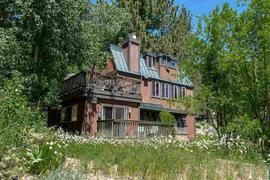 Master bedroom, living room and dining room have lake and greenbelt views. 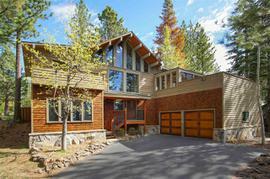 A turn key mountain retreat!